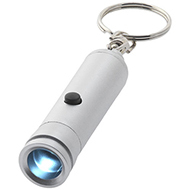 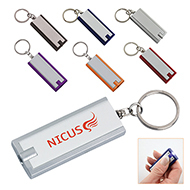 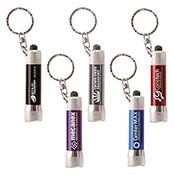 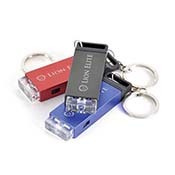 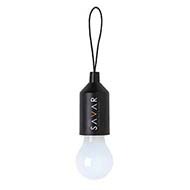 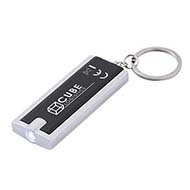 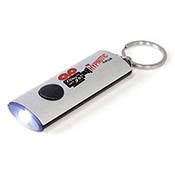 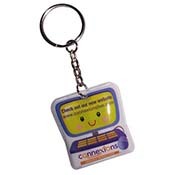 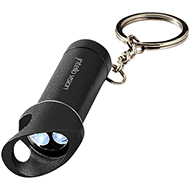 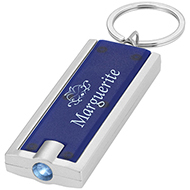 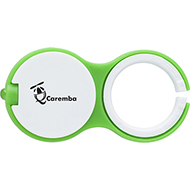 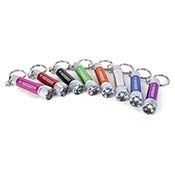 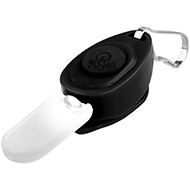 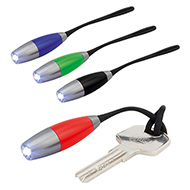 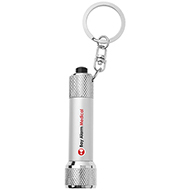 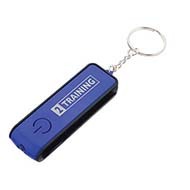 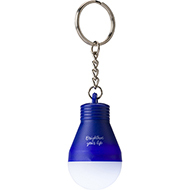 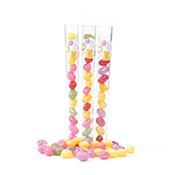 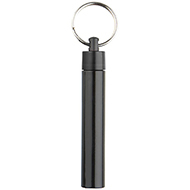 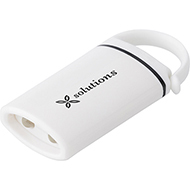 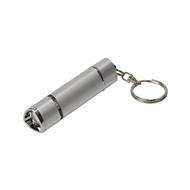 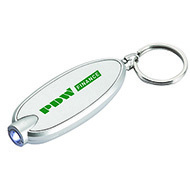 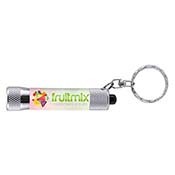 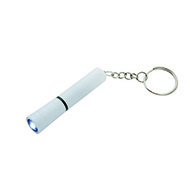 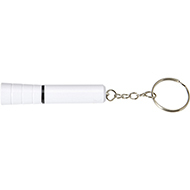 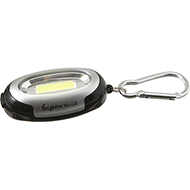 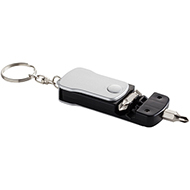 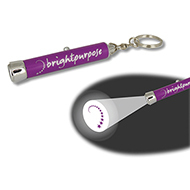 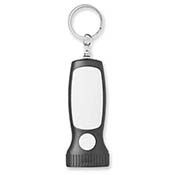 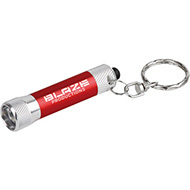 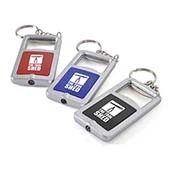 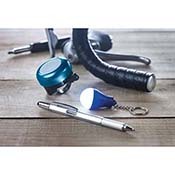 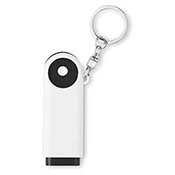 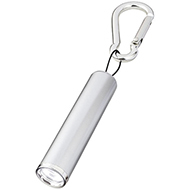 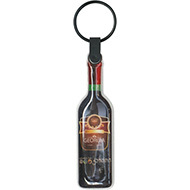 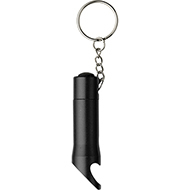 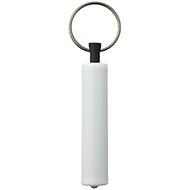 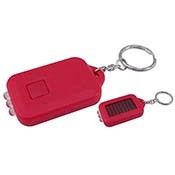 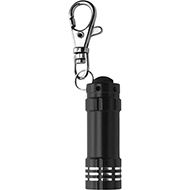 Our promotional torch key rings will help them see the light and your logo easily with our collection of bright personalised key ring torches! 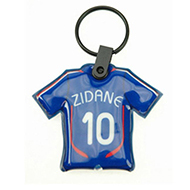 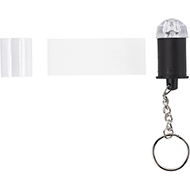 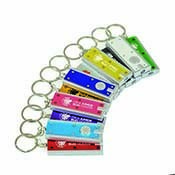 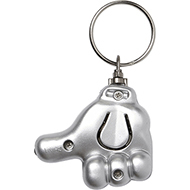 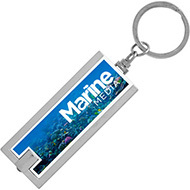 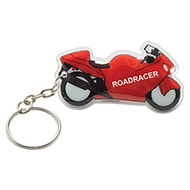 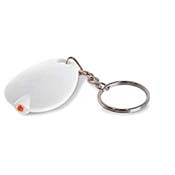 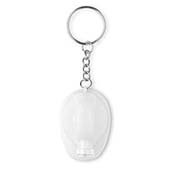 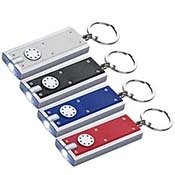 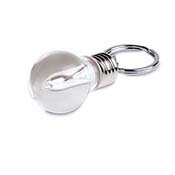 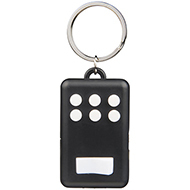 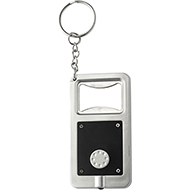 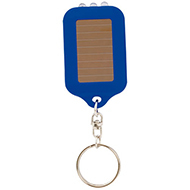 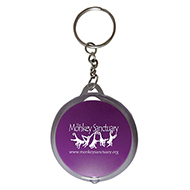 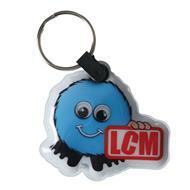 Take a look at our fantastic collection of printed torch key rings which include our printed rectangular beam key ring, printed translucent key rings, printed projector key rings and the printed tool key rings. 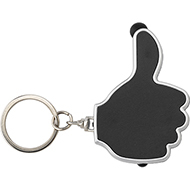 If you didn't find what you were looking for today, be sure to contact our excellent customer service team to see how we can help. 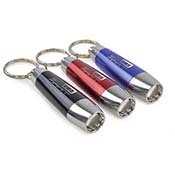 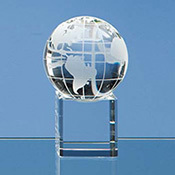 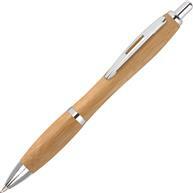 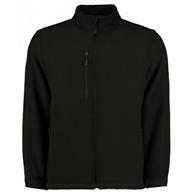 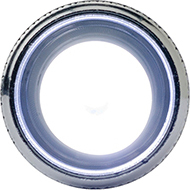 Call us 01245382600, email sales@allwag.co.uk or chat live to us above.